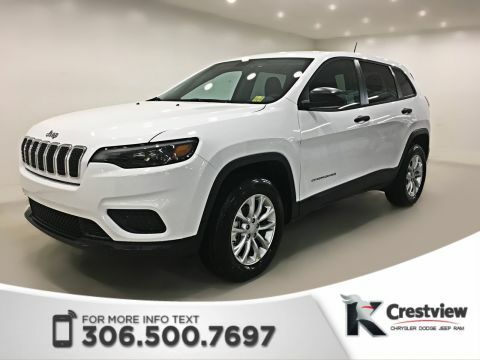 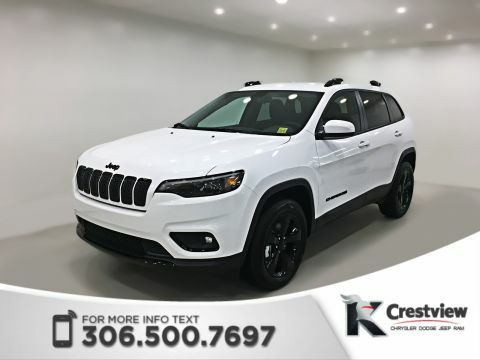 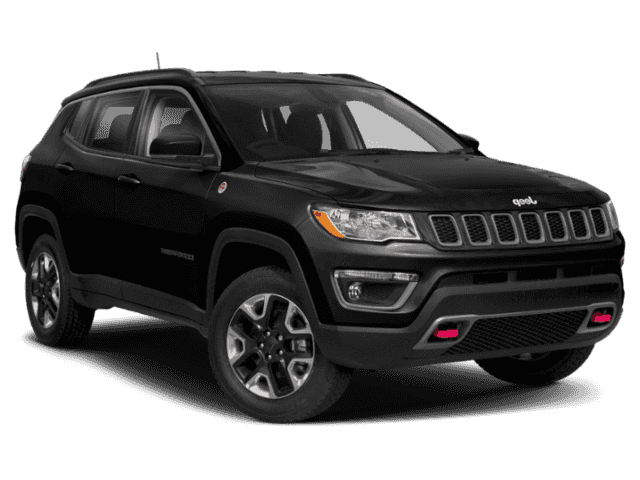 From the renovated Jeep Wrangler to the new Jeep Cherokee, Crestview Chrysler in Regina has got you covered for your new Jeep vehicle needs. 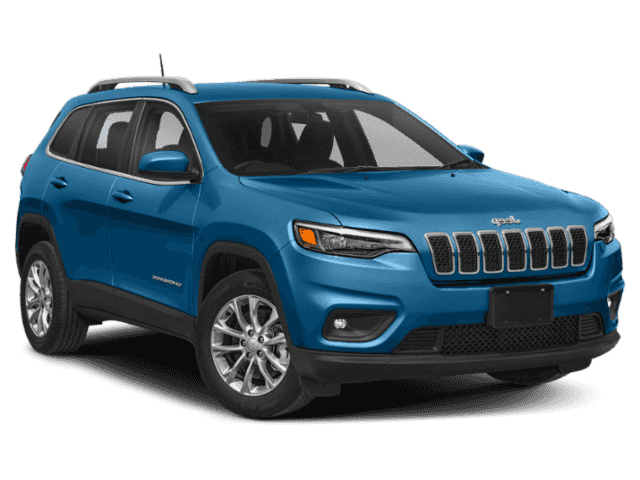 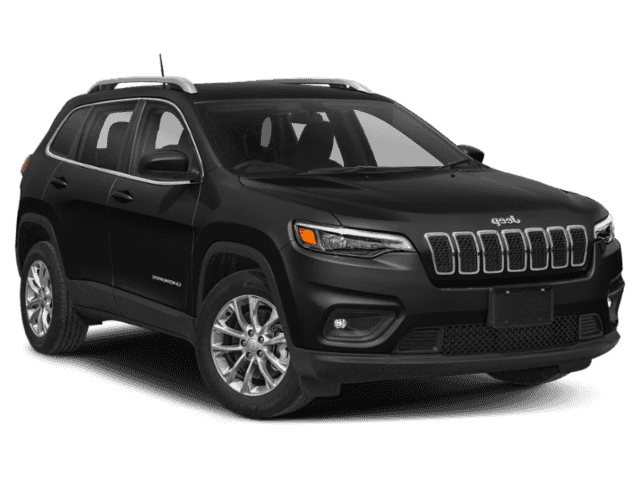 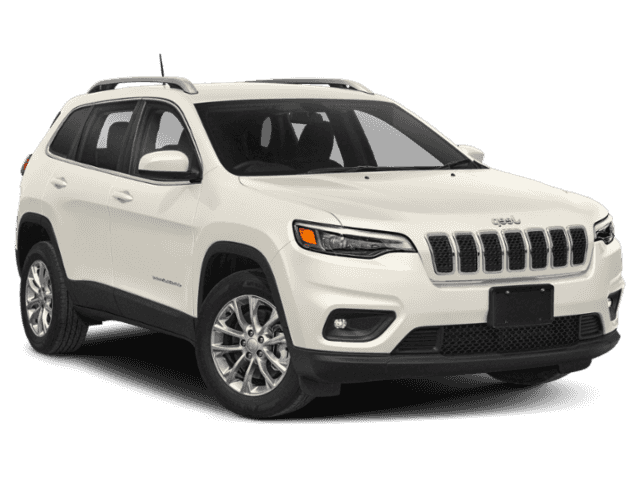 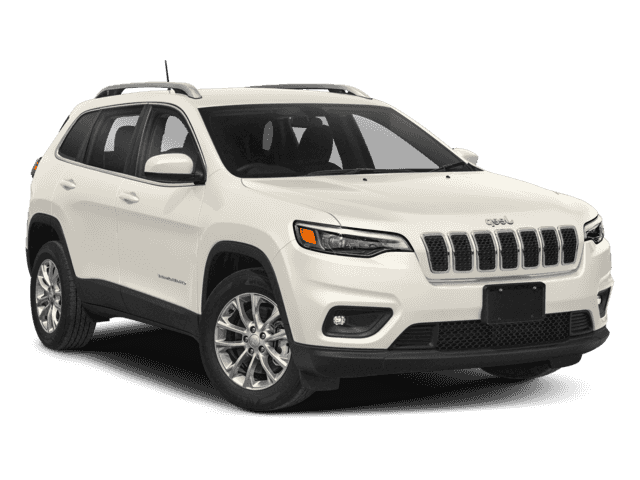 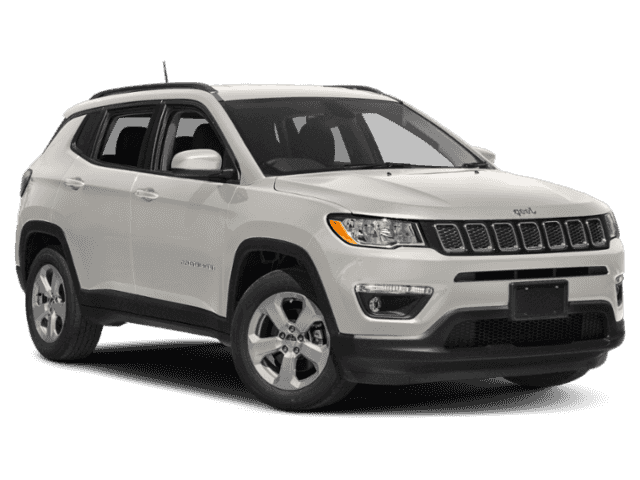 Trust safety-focused Jeep vehicles for those snowy drives in Saskatoon, whether you choose the Cherokee or Grand Cherokee. 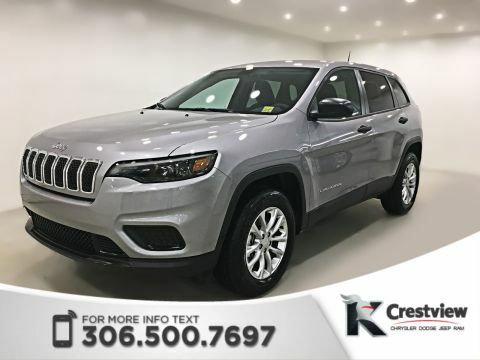 Take a look at our inventory below, before you schedule a test drive today! 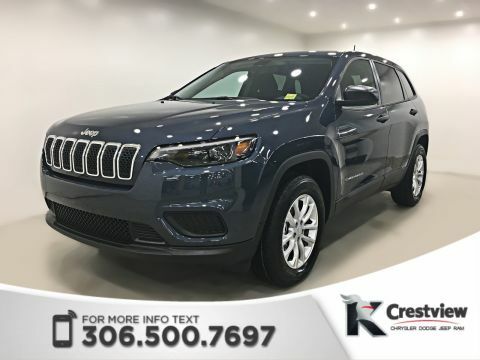 Not only do our customers love our Knight Automotive Group Exclusive Lifetime Engine Warranty, which comes complimentary to all new Jeep vehicles purchased at our dealership, but our deep investment in the Southern Saskatchewan community is just another reason why drivers in Humboldt choose Crestview Chrylser. 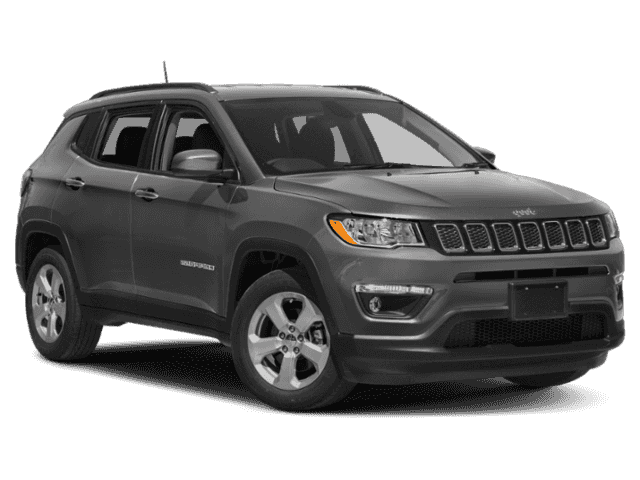 Thus, our dedication to customer service has earned an A+ rating from the Better Business Bureau. 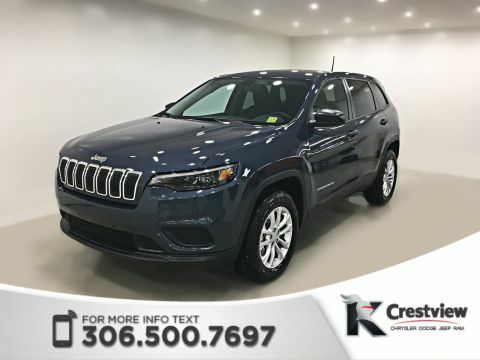 With our community-oriented spirit in mind, take a drive over to our dealership at 601 Albert Street in Regina, just outside Highway 6, to see which new Jeep is best for you.